Tuff Stack Intermediate Bulk Containers (IBCs) | Elkhart Plastics, Inc.
Elkhart Plastics, Inc.’s Tuff Stack™ intermediate bulk containers (IBCs) are uniquely designed and manufactured in America to improve the safety and performance of transporting, storing, and dispensing materials for your company and on-site at your customers’ plants. 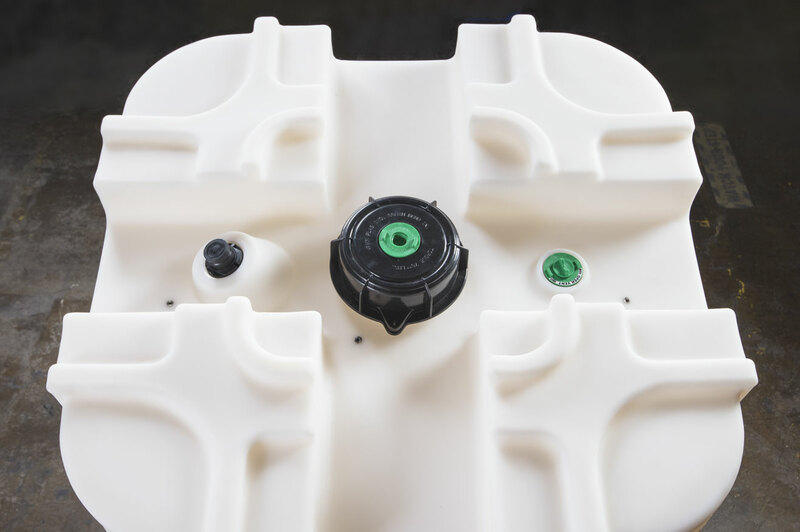 EPI offers 120, 220, 275, and 330 gallon IBCs to meet your on-site and in-transit needs. The company also manufacturers the Tuff Cube™. 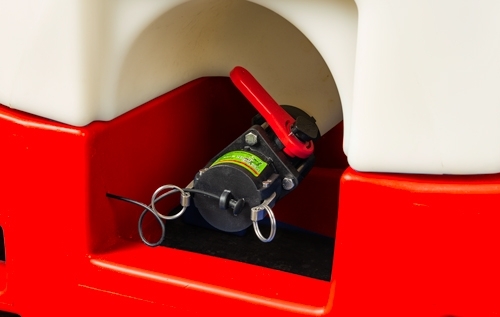 EPI manufacturing locations are known for their cleanliness and organization. 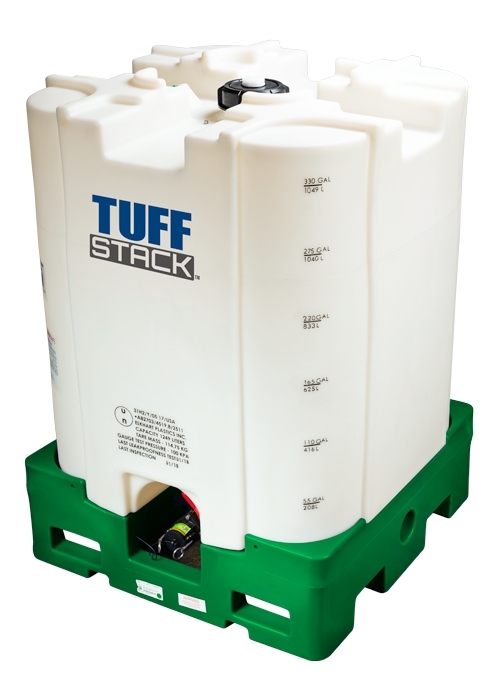 All Tuff Stack™ IBCs are manufactured in the U.S. in ISO 9001:2015 Certified plants. Fittings and components are also manufactured in America. IBCs are conveniently shipped from EPI facilities in Middlebury, Indiana. ; Atlantic, Iowa; and Ridgefield, Washington. For more information, click the button below to contact EPI. 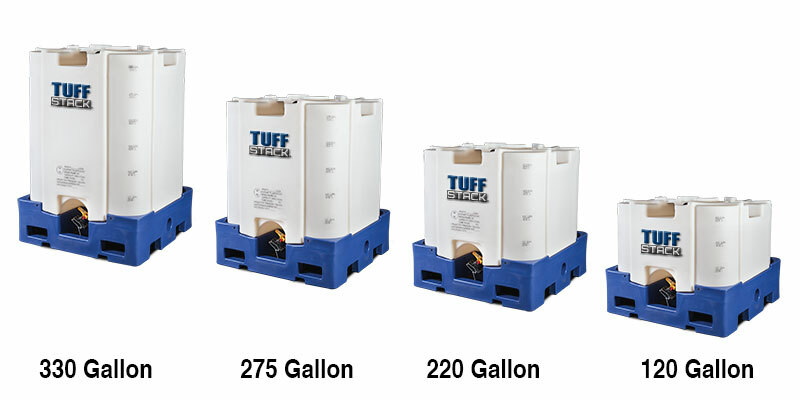 Click here to download a brochure about Tuff Stack™ IBCs.